We have a bespoke service where by clients can have their imaginations brought to life. 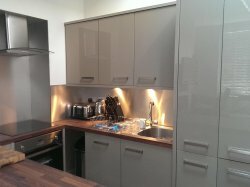 From home furniture & accessories to kitchen and bathroom splash backs even replacement doors and drawers, the ideas are endless. Callender Designs love to work with interior designer’s finishing with immense results. 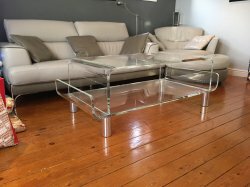 Acrylic furniture, accessories, storage, lamps, shelving, room dividers, cupboard dividers & many more bespoke acrylic products. With more than 35 years of experience Callender Designs have been able to produce some stunning visuals. From mitring, bending, moulding, glueing & polishing, there is no job too big or too small. 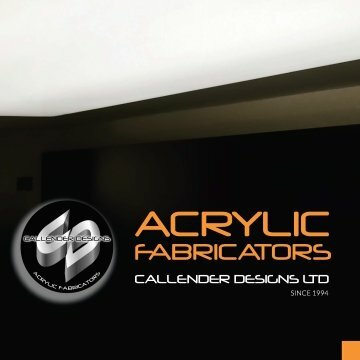 Callender Designs specialises in the manufacture of acrylic products, ranging from bespoke furniture and accessories , to promotional projects and point of sale displays. Working with our in-house creatives, we can create your vision at a competetive price with a craftsmans finish! Callender Designs provides a top quality service for all your acrylic fabrication requirements. From standard designs to a completely bespoke service we aim to deliver our customers exact wants and needs. Whether it’s a one off piece or regular supply needed, we aim to provide the best customer experience from the offset. If you have a deadline date for a particular project please let us know and we will do our upmost to reach the required time, updating you throughout the fabrication process. Our workshop is based in Poole, Dorset; however we have feet on the ground in London whereby we can visit you or your client to discuss projects in more detail. Meeting face to face helps considerably with communication and blossoming ideas. 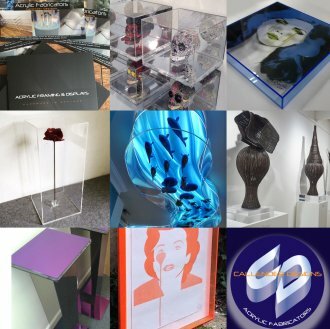 Callender Designs specialise in the production of acrylic frames and display boxes, designed to provide long-term protection in a minimal and un-intrusive style or a complimentary style. This presentation solution is ideal for unusual objects and antiques, including model cars, vintage clothing, signed football shirts, artworks and books. Acrylic boxes can also be the perfect frame for posters and newspapers which need to be viewed from both sides. The lightweight design can be constructed from ultra violet light filtered acrylic to safeguard against the damaging effects of both natural and electric light, and the material will not shatter if broken during transportation. 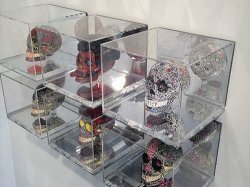 Acrylic frames and covers can also be produced to sit over plinths and shelving designs to provide your sculpture and 3-dimensional objects with protection against dust, airborne pollutants, insects and prying hands. Acrylic boxes are the perfect framing solution for contemporary artworks as the minimal style beautifully complements artist’s bold designs. To provide a top quality product you need to be using a top quality material which is why we choose to work with Perspex®, a top brand in the acrylic industry. You can also have a brochure or samples of acrylic posted to you so contact us for more information. 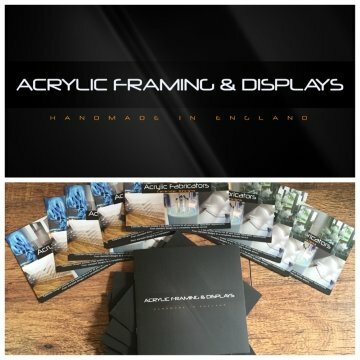 Keep up to date with new ideas, framing solutions and information on our acrylic service via our mailing list. 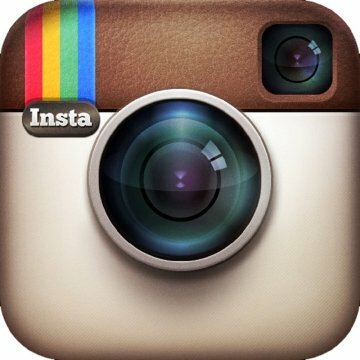 Follow us for visual updates and more of an inside to what we do and how we work.